Perhaps, you’re planning to have your own home based business and you want to know the best ways to get it started. There are several opportunities that you can take on. But, which ones are effective? Provided below are some great ideas that you might want to try. 1. The first idea is to offer services. This can be a great start up. For example, you love writing. There are several companies seeking to hire writers to help them expand their business. You can get in touch with these companies and offer them your services. This is also great if you are good at SEO. Writing and SEO go hand in hand. 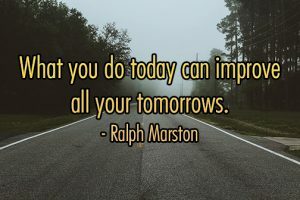 If you know both of these internet marketing techniques then you can hire others and let them work under you while you go look for other companies who need your services. 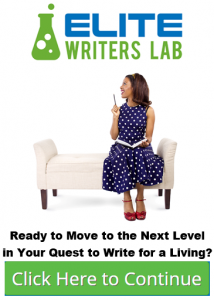 If you are ready to move to the next level in your quest to write for a living, then check out Elite Writer’s Lab for their Special $1 Trial Now. 2. If you are a natural born writer, then you can start blogging. Several great bloggers started small. But they share one thing in common; they all write about something that they really love. These may be in the field of health, technology and even about home improvement. This is a great way of establishing your name within the online industry. Also, once you’ve established your name and presence, you will get emails from other companies asking if they can put their ad on your site. Selling products on Esty is another idea that you can get into to start up your home based business. There is no need for you to have an actual store for you to do this. All you need are your products and Etsy. Its account set up is extremely easy plus it is also free. You can list merchandise that you want to sell for a very small fee. You can sell different items from clothes to jewelry. 4. Another booming industry these days is a cleaning company. 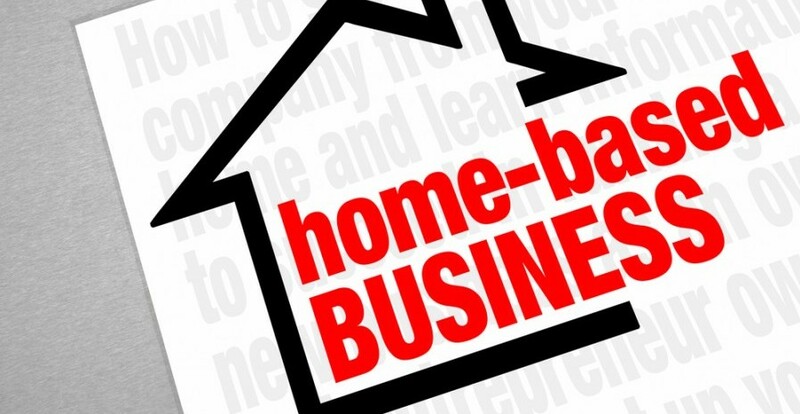 You can start this kind of home based business without having to spend too much for your initial capital. If you’re willing, you can even use the cleaning materials that you currently have at home. 5. People search online for various kinds of information. They are even willing to pay for the information that they need. If you are really good at something, for example painting, you can write about this and create an ebook. You can then sell it online or get affiliates to sell it for you. 6. You can also try out ebay. It is one of the most famous online platforms where you can conduct your business. You can sell different items on this platform. 7. If you do not have your own products but your friends do, then you can use either esty or ebay and sell it for them. You can gain by getting a percentage from the income that you friends will be making through your online store. Eventually, you’ll be able to expand and offer a service to anyone in your area for you to list their items for them.